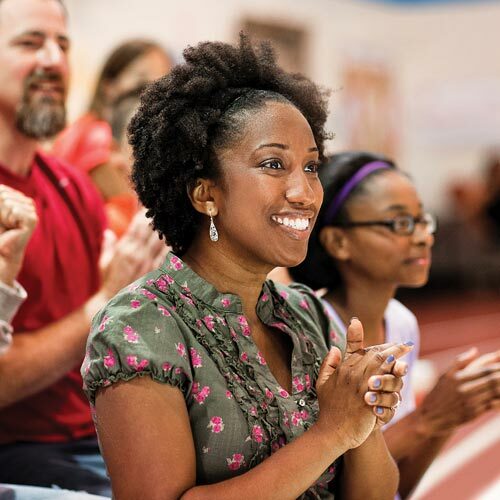 There are a number of benefits that membership offers to each individual who joins. 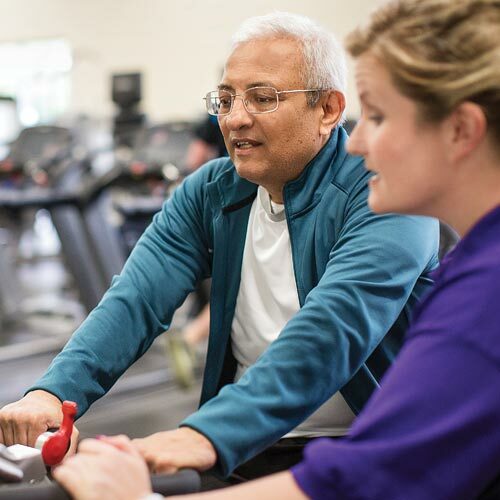 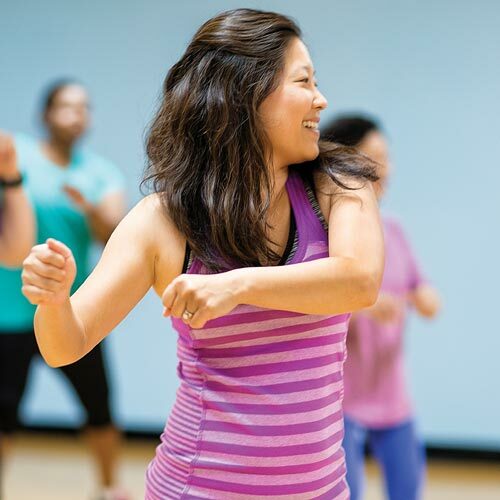 Discover at the Y by becoming a member and explore the different types of membership available. 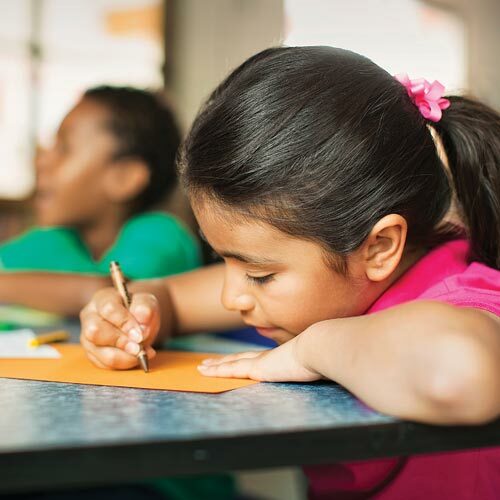 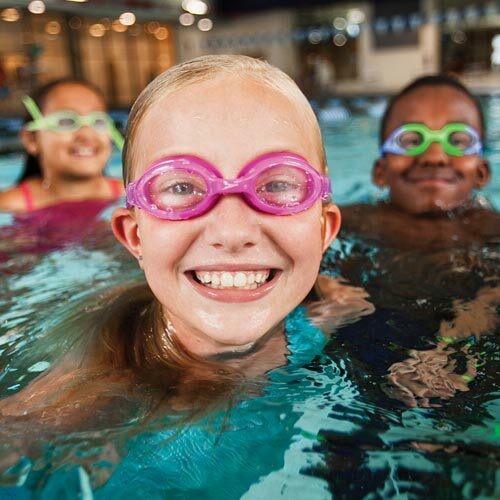 Membership at YMCA of Broome County means more than simply joining a facility – it’s a chance to become part of a cause that supports youth development, healthy living, and social responsibility. 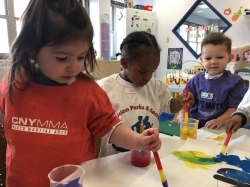 At YMCA of Broome County, we strive to meet the needs of our families while providing quality experiences for the children in our programs. 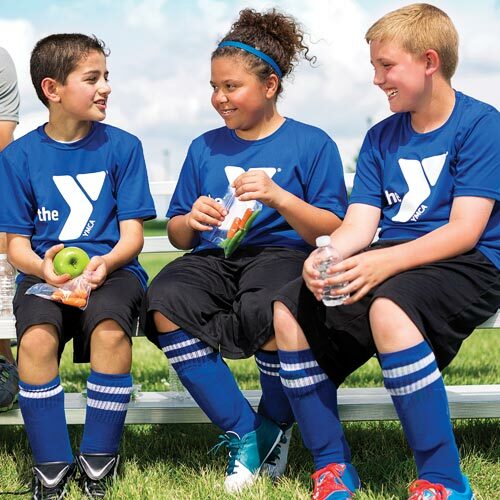 Improve your skills, make new friends, and be active with other kids at the Y.